From the Val d’Illasi to the top of the world rankings. For the fifth time, the award for the world’s finest light fruity DOP-label extra-virgin olive oil goes to an Italian firm, Frantoio Bonamini in Verona, for its “Veneto - Valpolicella DOP”. The award was assigned by Flos Olei 2014, the guide regarded as an international benchmark for assessing the quality of the finest extra-virgin olive oils. On the “Best 20” international list, Frantoio Bonamini stood out with an oil made from the Favarol and Grignano olive varieties, cold pressed using a continuous cycle system. The oil boasts minimum acidity levels that always remain below 0.2%, and has an unmistakable golden yellow colour with greenish tinges. The unique flavour is subtly fruity, sweet and delicate, making it a perfect condiment for light boiled and grilled fish dishes and poultry. Frantoio Bonamini is located in Illasi,amid the hills of the province of Verona,and boasts over 40 years of experience in processing olives, handed down from one generation to the next. The firm is currently run by Giancarlo and Sabrina Bonamini. 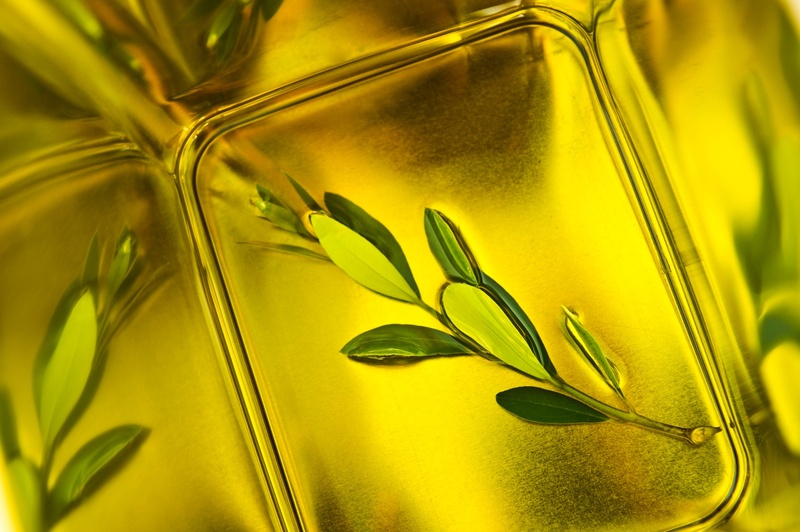 The olives are still harvested by hand before being turned into various types of quality extra-virgin olive oil, as well as a selection of products preserved in oil and cosmetics. The recent opening of the Bonamini Oil Museum testifies to a philosophy rooted in the Italian quality tradition.